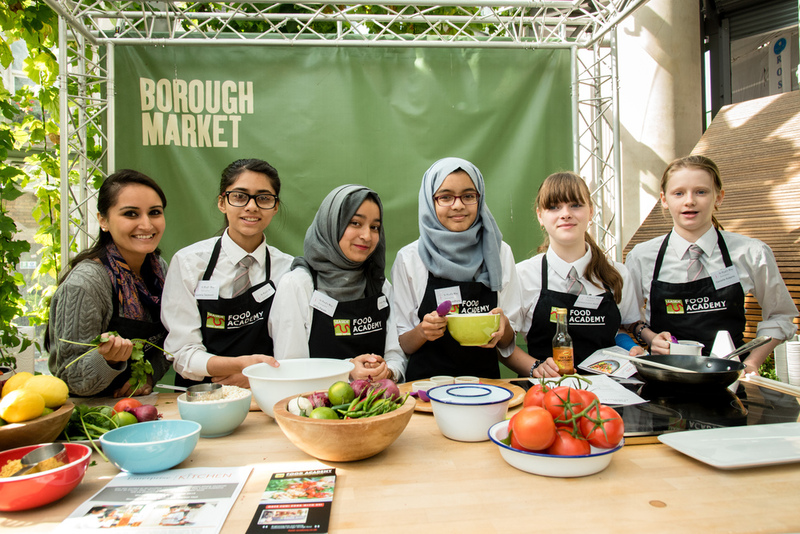 Set in London’s most renowned food market, Borough Market, a source of exceptional British and international produce, this event launched the activities of the Enterprise Kitchen and the Enterprise Horticulture strands. 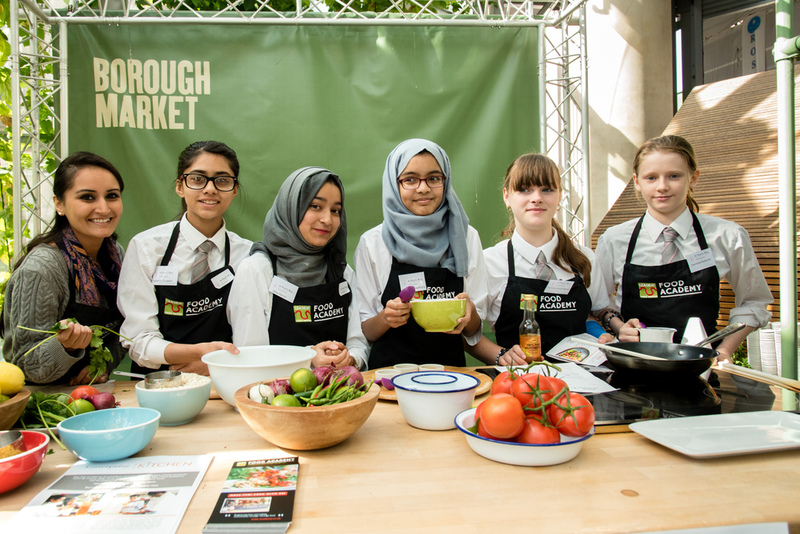 Our students, supported by the Food Academy, worked hard to give an exciting cookery demonstration, preparing delicious Bangladeshi food. In collaboration with the London Beekeeping Association, they extracted honey from the comb and packaged it beautifully in personalised jars. The products, priced at £5 upwards, were sold in the in the Market Hall of Borough Market on the 23rd of September from 11:30am until closing time. The students and products generated much interest and the public’s response was both warm and positive.